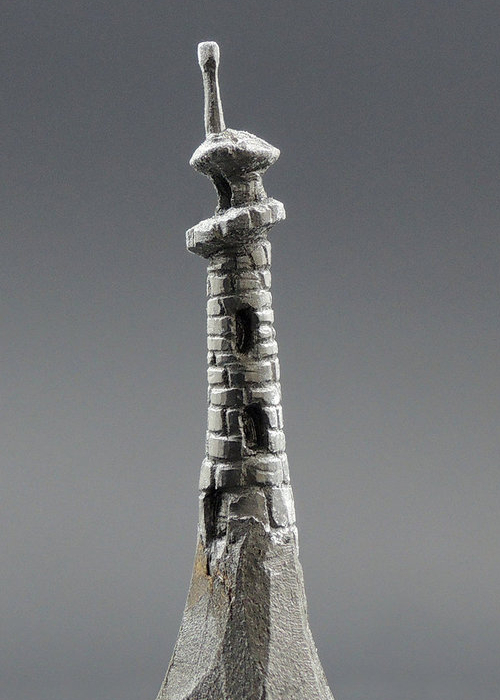 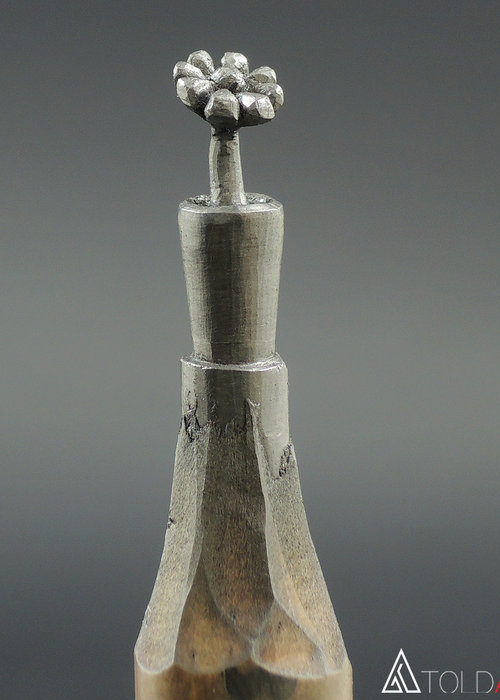 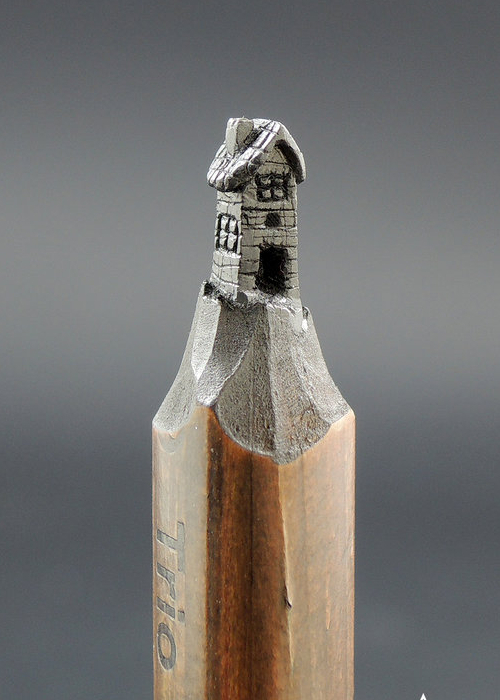 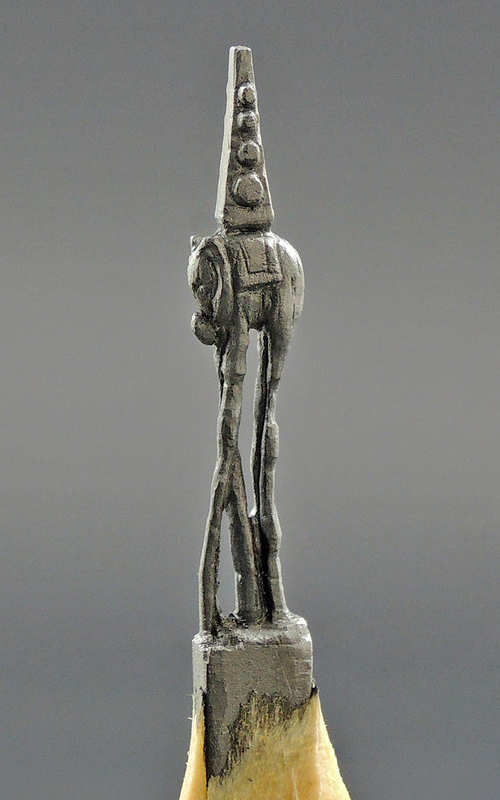 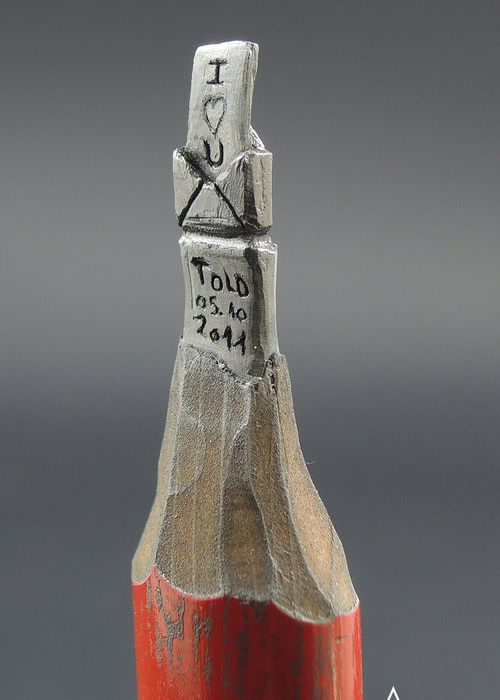 Design Stack: A Blog about Art, Design and Architecture: Miniature Sculptures in Pencil Graphite / Lead. 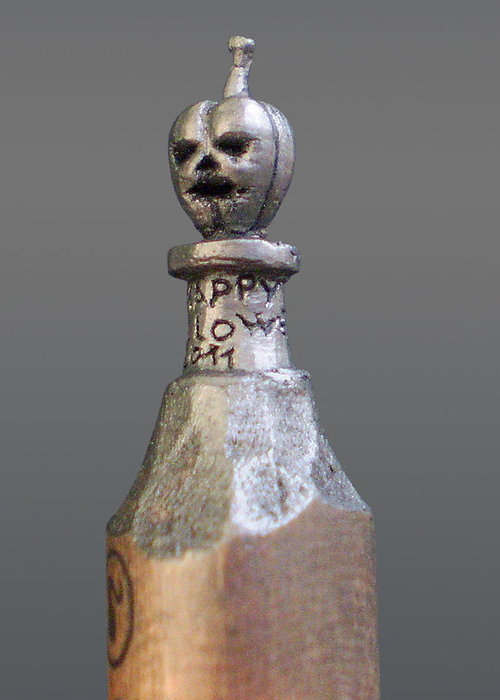 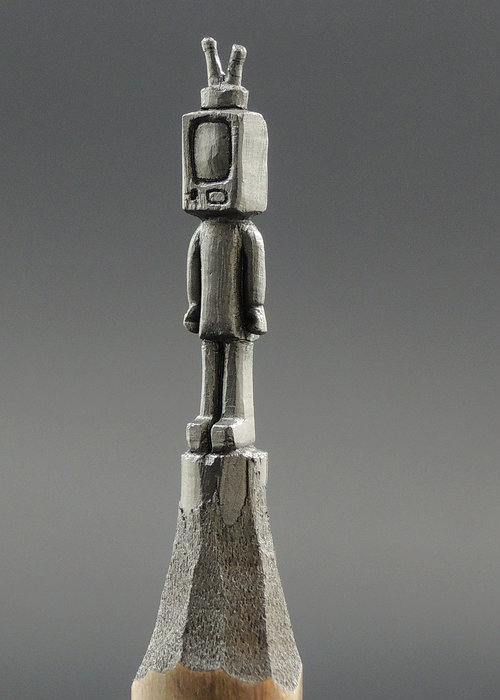 Miniature Sculptures in Pencil Graphite / Lead. 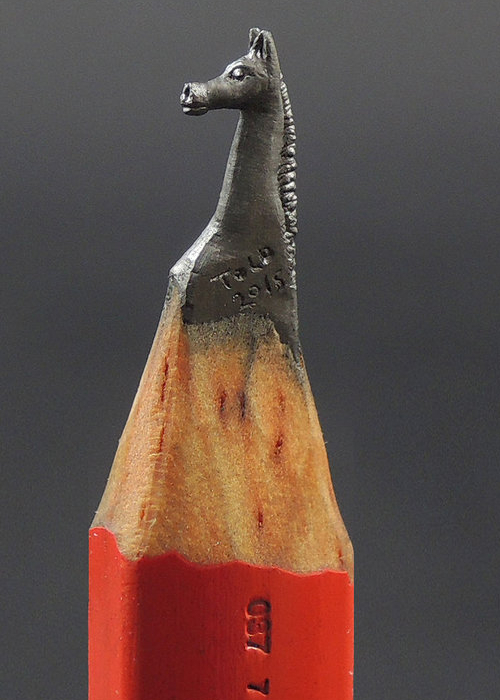 Miniature Artist Jasenko Đorđević from Tuzla, in Bosnia and Herzegovina, has always had an interest in creating miniatures, pushing himself go to smaller and smaller. 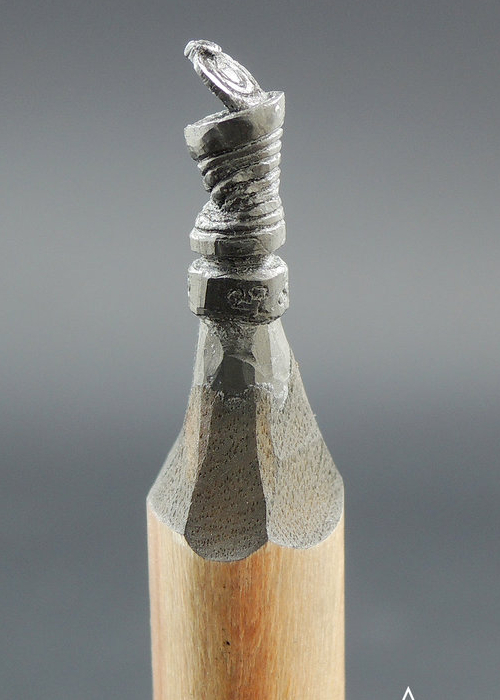 He now sculpts shapes using the Graphite in pencils, which requires extreme skill, patience, good eyesight and a delicate touch. 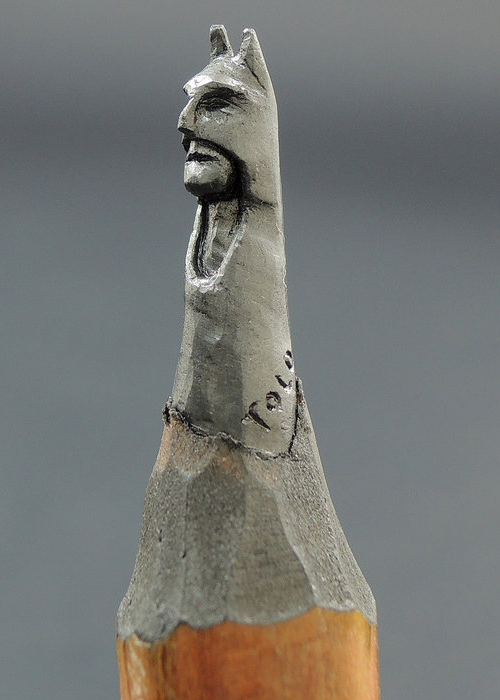 Enjoy Đorđević's work and find links to more Graphite art on DesignStack below. 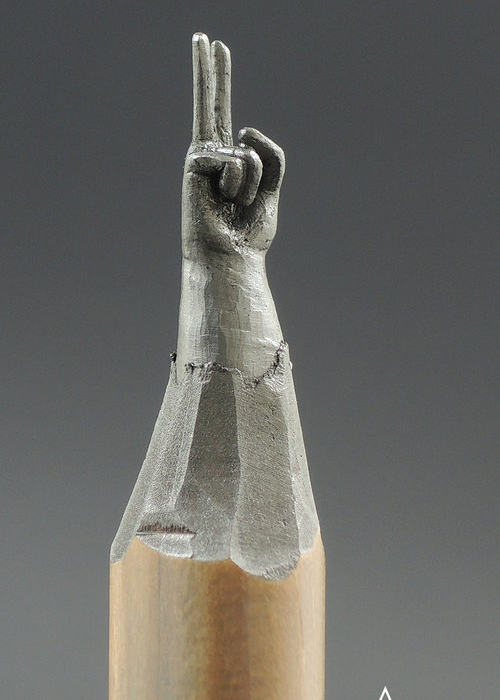 Architectural and Movie - Pencil Sculpture and Carving. 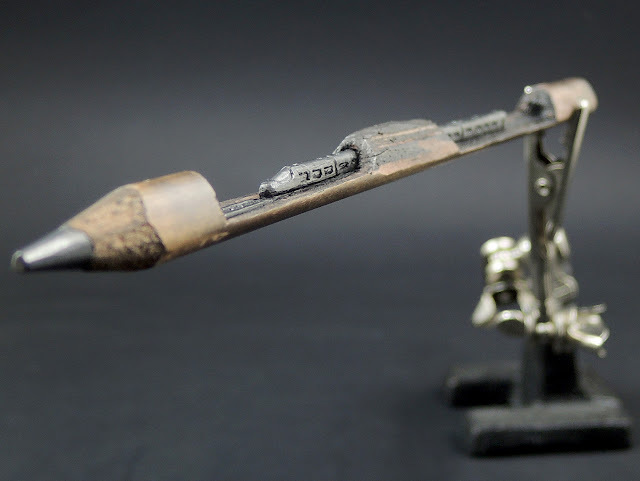 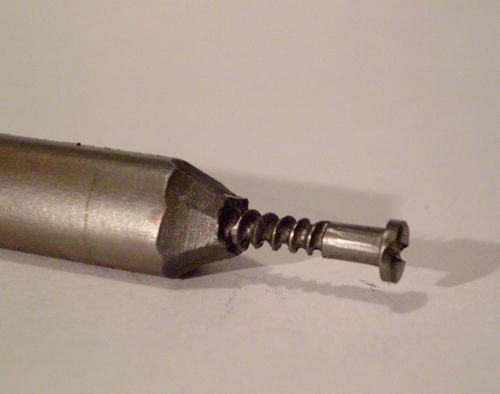 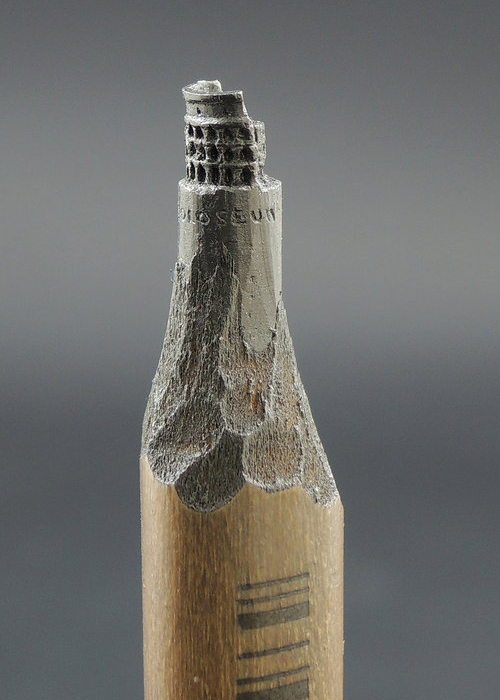 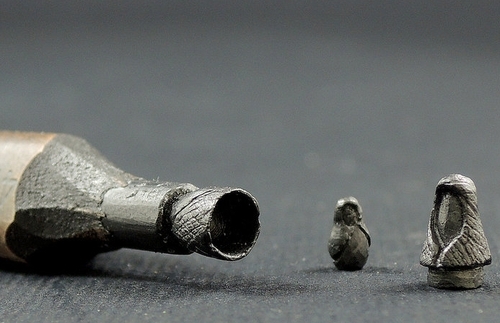 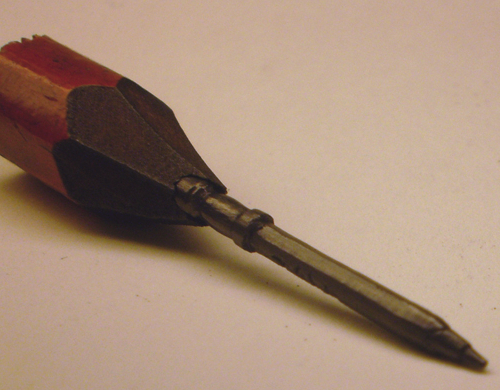 Graphite - Lead Pencils made into Complex Sculptures. Space Elephant - Salvador Dali (the WIP below). 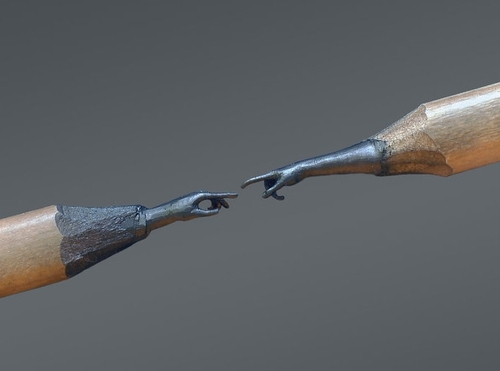 The Creation of Adam - Michelangelo Buonarroti. 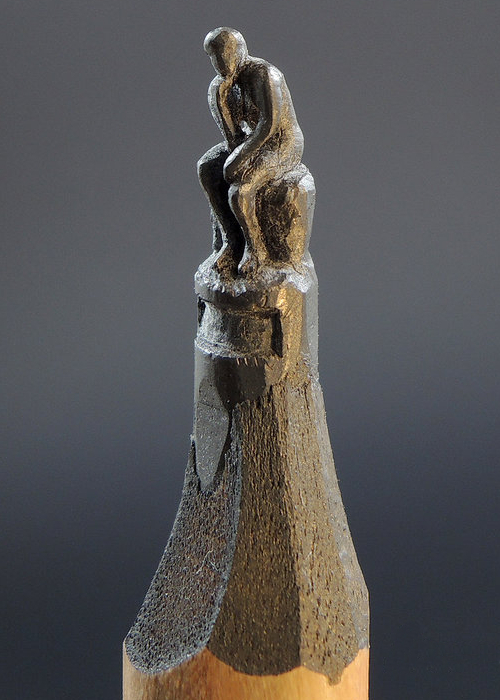 The Thinker - Auguste Rodin. 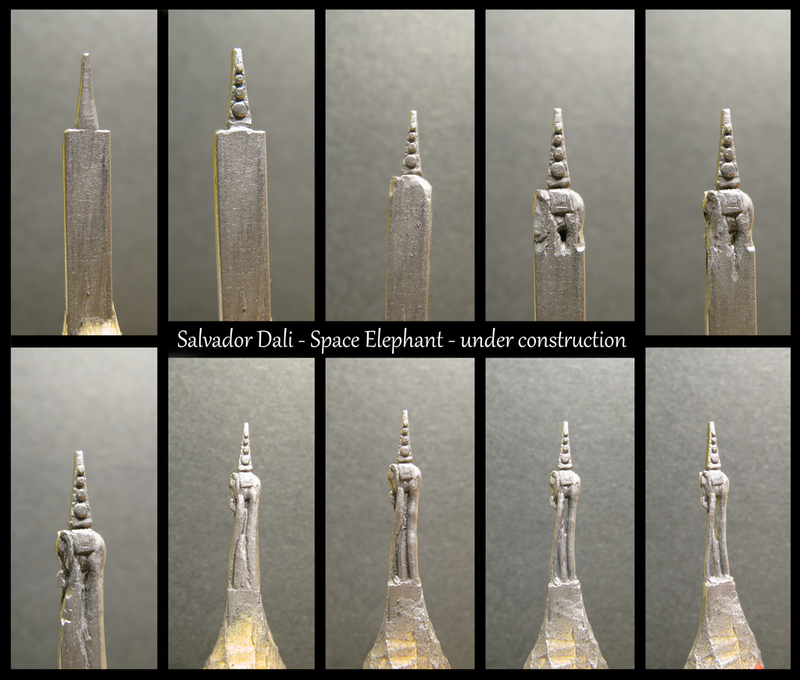 Space Elephant WIP - Salvador Dali.